Every Mercedes-Benz vehicle deserves to be pampered. At Mercedes-Benz of Temecula, Mercedes-Benz service is one of our areas of expertise. 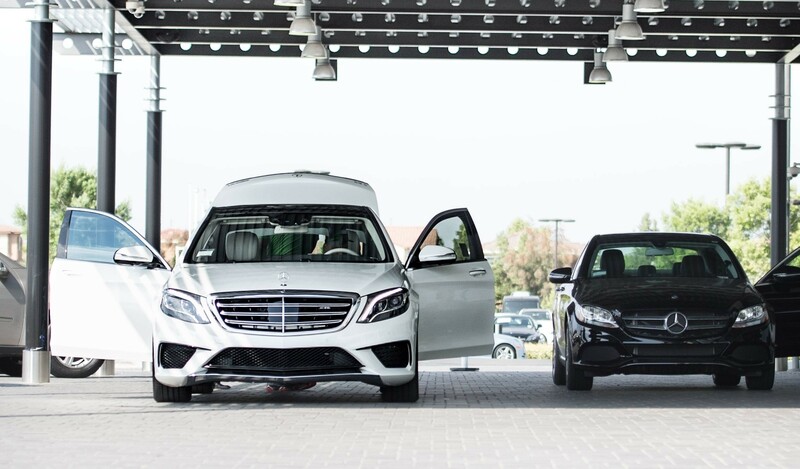 We treat our Murrieta customers’ vehicles with the utmost care, providing Mercedes-Benz maintenance that includes Mercedes-Benz Service A and Mercedes-Benz Service B. Whether your car needs a quick fix or an overhaul, our Master Certified Technicians use the newest technologies to reach a diagnosis and perform repairs. To put our customers at ease, we use nothing but genuine Mercedes-Benz parts to complete repairs and maintenance. Mercedes-Benz vehicles are world-class driving machines, and aftermarket parts simply can’t live up to Menifee and Escondido drivers’ expectations. In addition, we carry genuine OEM accessories. Our Master Certified Technicians can install all parts and accessories for you, ensuring every drive is tailored to your needs. Learn more about the Mercedes-Benz maintenance schedule below. For more information about Mercedes-Benz maintenance cost, Mercedes-Benz prepaid maintenance, or Mercedes-Benz Service C, contact our experts at Mercedes-Benz of Temecula today. *Additional work may be required depending on your year, model and mileage. Call us at(951) 824-6980 for more details. Recommended every 3 years Your Genuine Mercedes-Benz heating, ventilating, and air conditioning system not only keeps your vehicle’s interior comfortable, it also keeps the air in the vehicle cabin clean and eliminates some environmental allergens by first passing air through the cabin/air filter. It can also optimize defroster operation to ensure visibility. Furthermore, a well functioning air conditioning system can help maintain your fuel mileage. That’s why it’s important to have this system service periodically. Recommended every year or 45,000 – 75,000 – 105,000 Includes all maintenance procedures recommended by Mercedes-Benz for this interval: change oil with Mercedes-Benz Genuine Engine Oil and replace filter, inspect for leaks and condition of all components, lines and hoses on the engine, transmission, level control, steering system, and fuel and brake systems. Inspect and adjust drive belts. Clean and inspect air cleaner element. Remove wheels and rotate tires (if applicable) as necessary. Inspect the brake system, measure rotors with micrometer and report remaining serviceability. Adjust parking brake. Check all exterior and interior lamps and windshield wiper inserts. Lubricate throttle shafts, door hinges and locks. Function check of most components. Perform recommended Mercedes-Benz of Temecula 32-point inspection and road test. See your Owner’s Manual for specific service details. Adhere to all required elements listed by model year and specific model as indicated on the corresponding service sheet for Mercedes-Benz Maintenance Systems in the USA As an added value, Mercedes-Benz of Temecula will check belts and hoses, check interior and exterior lights, perform our recommended 16-point inspection and complete a road test. Mercedes-Benz of Temecula recommends this service every 5,000 miles. 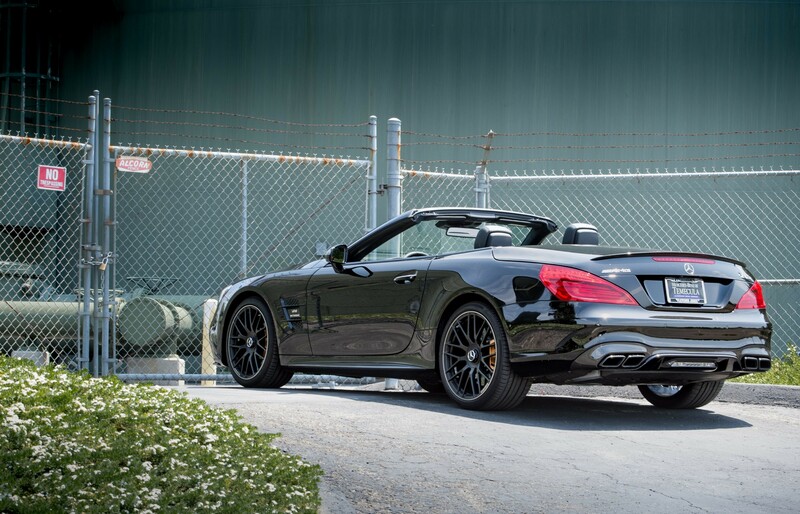 Recommended every 5,000 Lubrication Service (except V12, AMG®). Service includes draining engine crankcase and refilling with Mercedes-Benz Genuine Engine Oil. Replace engine oil filter. Visual brake inspection. Check and replenish all fluid levels. Check belts and hoses. Check interior and exterior lights. Perform recommended Mercedes-Benz of Temecula 32-point inspection and road test. The tires on every Mercedes-Benz play a crucial role in the performance and stability of the vehicle. Routine tire rotations, which can be performed on vehicles with the same front and rear tire dimensions, are an effective way to ensure your Mercedes-Benz tires are functioning optimally. 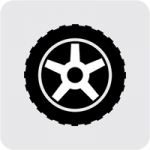 Mercedes-Benz recommends regular tire rotations that are based on the recommended interval that is listed in your owner’s manual. Most of the time, this interval is every 5,000 miles. However, in the event of irregular tread wear, a tire rotation should be performed even sooner. It’s important to understand that tire rotations are not possible for Mercedes-Benz models that are configured with staggered sizes. In addition, it’s vital to note that tire inflation pressure checks for proper inflation and wear should be conducted every 10,000 miles or so. Don’t let surprises get in the way of your daily routine. Protect your precious investment from the start when you choose to prepay for required maintenance on your Mercedes-Benz. Tomorrow’s maintenance. Today’s peace of mind.